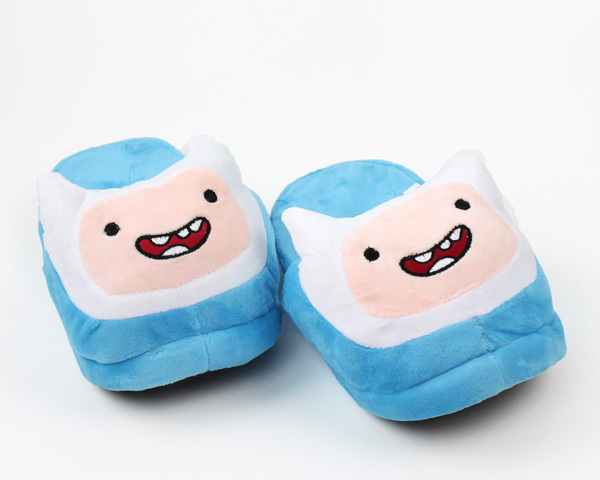 Become a hero-adventurer in these plush Finn Adventure Time slippers! 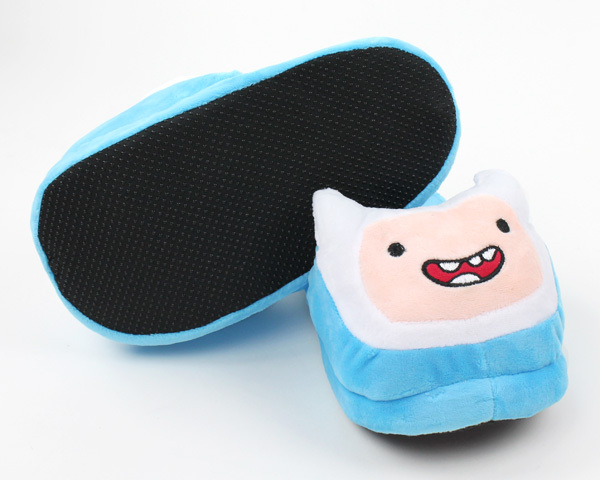 Made from thick and plush material, you'll be able to wander all around the Land of Ooo in supreme comfort. 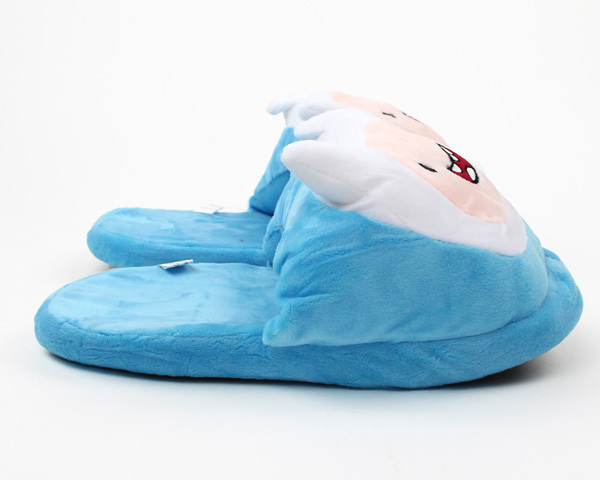 Protect the citizens, pal around with Jake, or just binge watch episodes of your favorite shows all while wearing these comfortable novelty slippers. 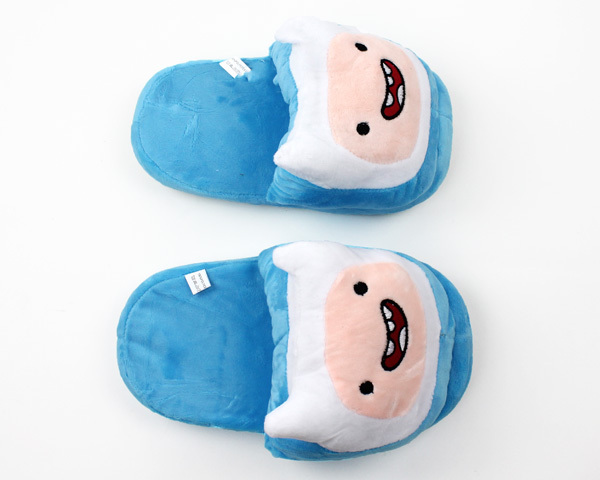 A durable sole with a no-skid bottom helps keep you on your feet while the cozy upper keeps those toes warm.